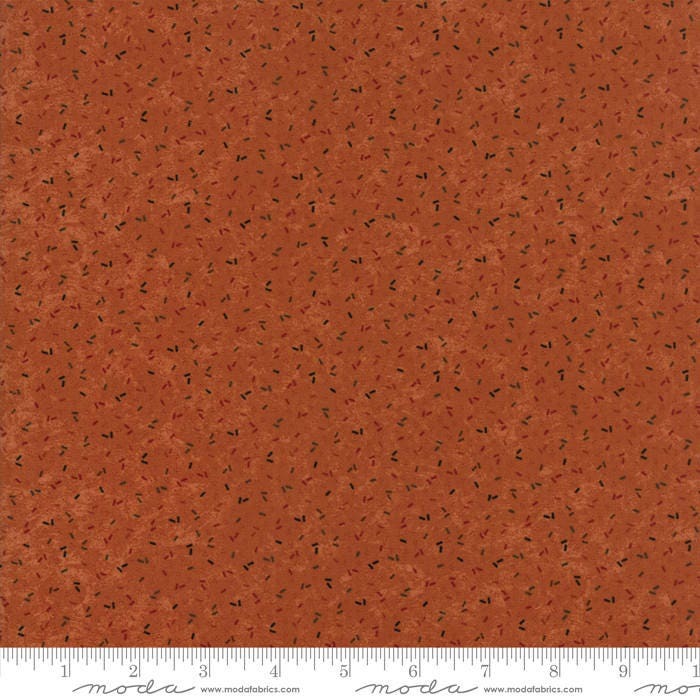 Harvest Hill Pumpkin 9554 17 by Kansas Troubles for moda fabrics. Harvest Hill is full of warm, autumn tones perfect for your fall projects...be it a table runner, throw quilt, or wall hanging. Great Kansas Troubles fabric. Just what I was looking for. Quick shipping too.